I have to say, I was always a bit skeptical about whether or not Bermuda really has pink sand beaches. I mean, doesn't it sound hokey in some way? Like a good marketing tool or something? It did to me! The last time I was in Bermuda, I only saw one beach and I didn't think the sand was that pink. 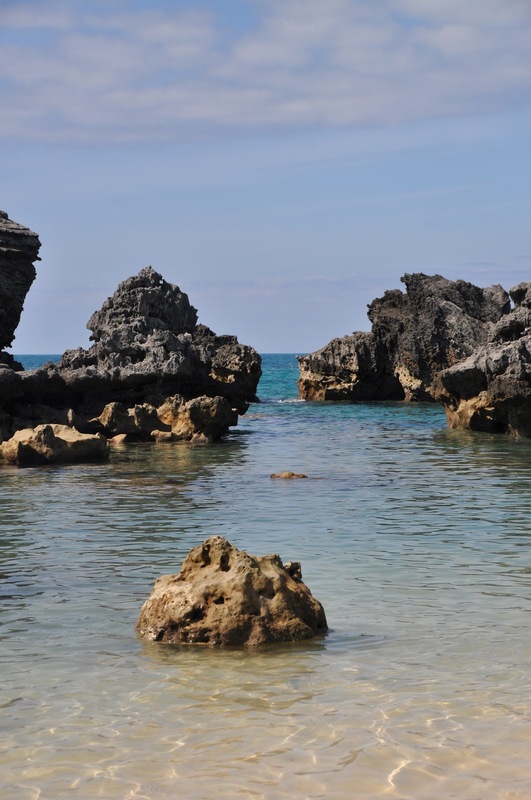 So, this time, I made sure to visit a few different beaches around the island to see once and for all if it is true that Bermuda has pink sand beaches. And what did I find??? PINK SAND!!! Seriously! ...And Warwick Long Bay Beach. They all have a pink hue to them, especially the beaches on the south side of the island (Church, Horseshoe and Warwick). Just look at how pink the sand is...it is truly amazing. 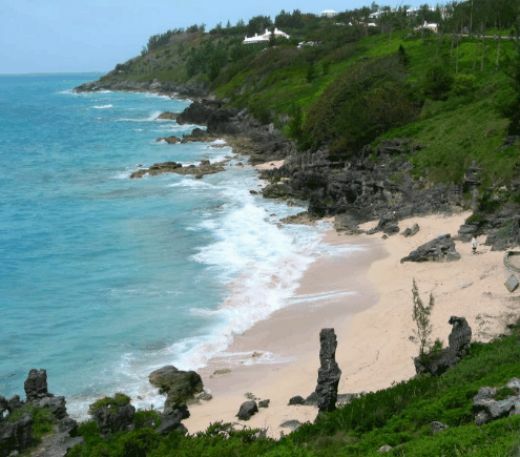 Bermuda is such a beautiful place with gorgeous pink sand beaches. I hope to jet set there many more times in the future!